Description: Law Office of Steve Roberts is a business categorized under attorneys, which is part of the larger category legal services. Law Office of Steve Roberts is located at the address 100 Fillmore St, 5th Floor in Denver, Colorado 80206. 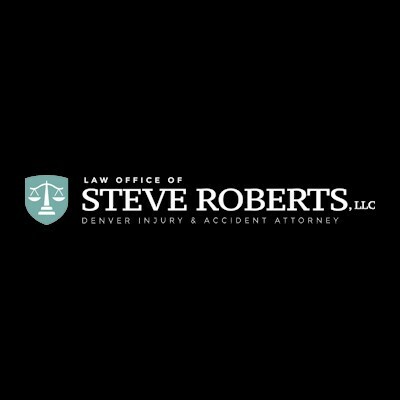 The Owner is Steve Roberts who can be contacted at (720)515-7058.
Review: Steve Roberts established the Law Office of Steve Roberts, LLC, to help people injured because of other's negligence. The firm is based in Denver, Colorado. 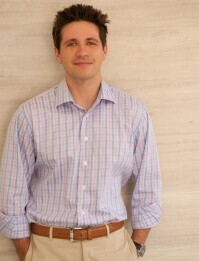 Steve and his team focus strictly on personal injury law. 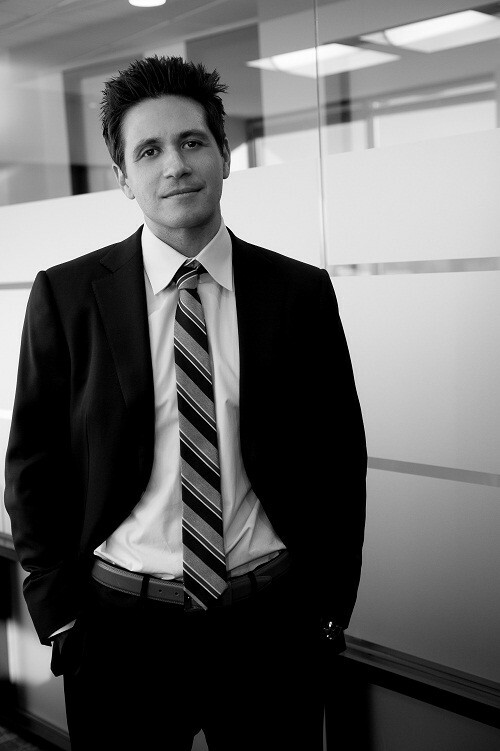 When you work with the Law Office of Steve Roberts, you're not just another case. Each client gets personalized attention as we are a boutique law firm - not a big business. Location & access map for "Law Office of Steve Roberts"